The SLUSD Teacher Recruitment Fair will be held on Saturday, April 27. The purpose of the fair is to provide pre-registered candidates an opportunity to interview for positions in the San Leandro Unified School District. Interviews will be held for elementary, middle school, and high school regular education positions as well as Special Education positions. 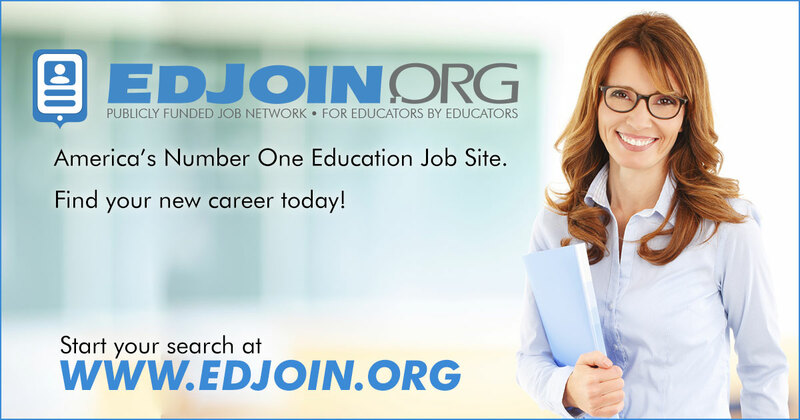 To be eligible, applicants must have one the of the following: a California preliminary or clear teaching credential, a teaching credential from another state, verification of teacher intern eligibility, or verification of credential completion by August 2019. To attend the recruitment fair as a pre-registered candidate, please submit an on-line application before the deadline and include a copy of your teaching credential by the Friday, April 19 deadline. Current Salary Schedule ($63,460-$115,855.) plus RSP Stipend ($2,605-$3,050) or SDC Stipend ($5,210-$6,101), Masters ($1,408) or Doctorate ($2,346) stipend.